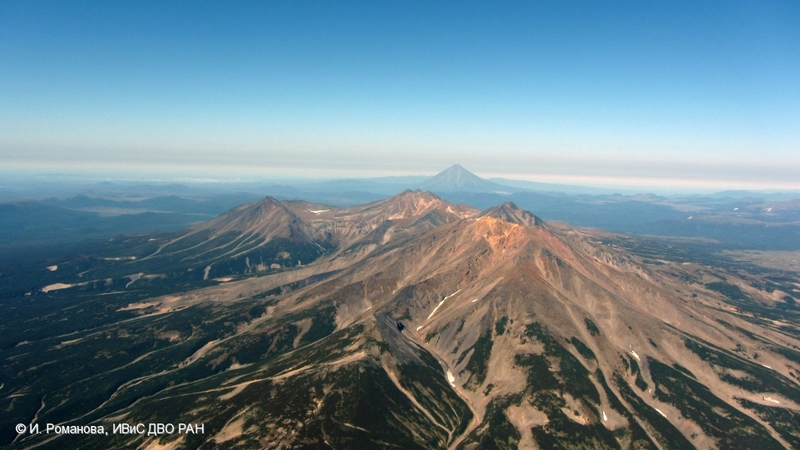 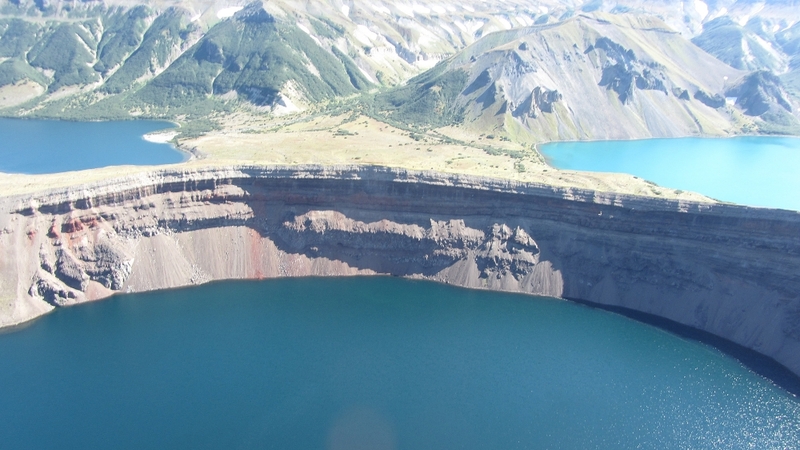 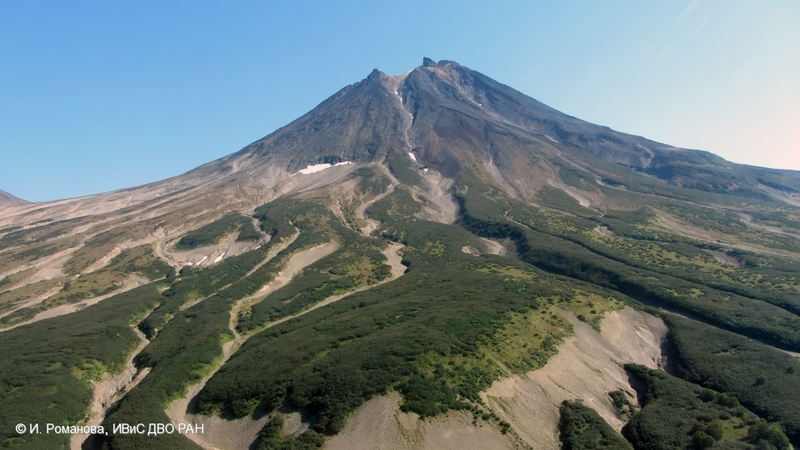 Viluchinsky Volcano viewed from the northeast. 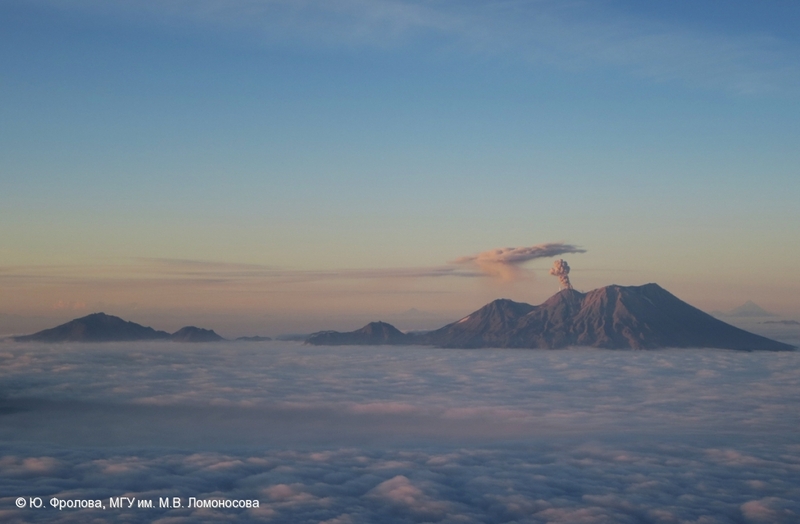 At the background is Opala Volcano. 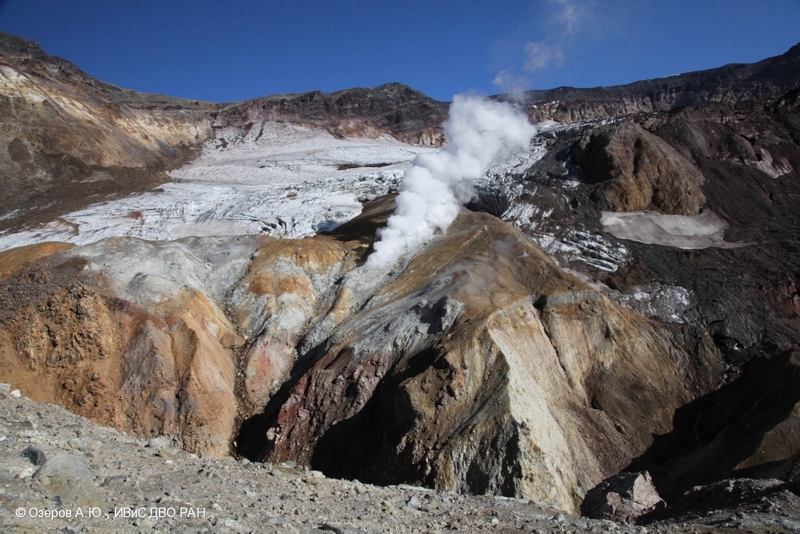 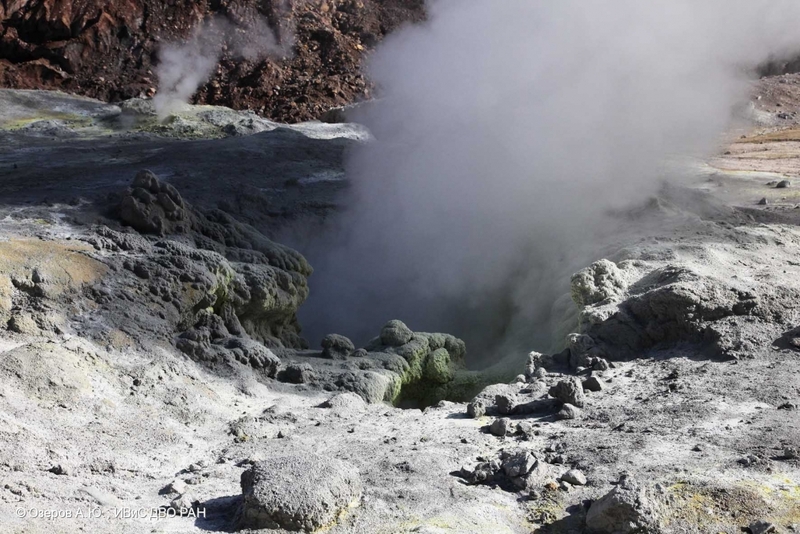 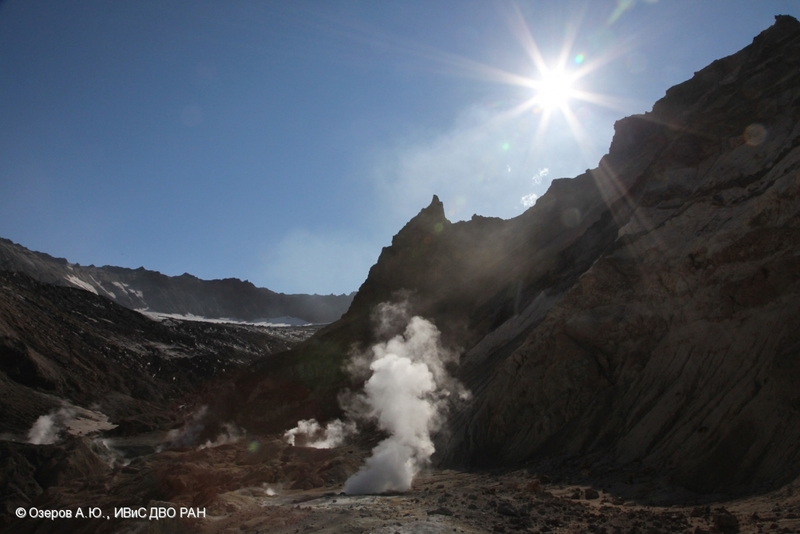 Weak gas-steam activity of Bezymianny volcano on September 11, 2014. 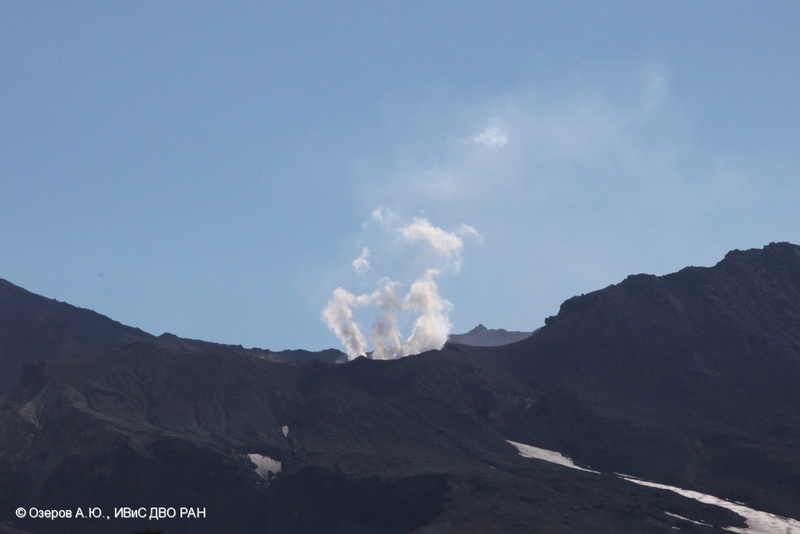 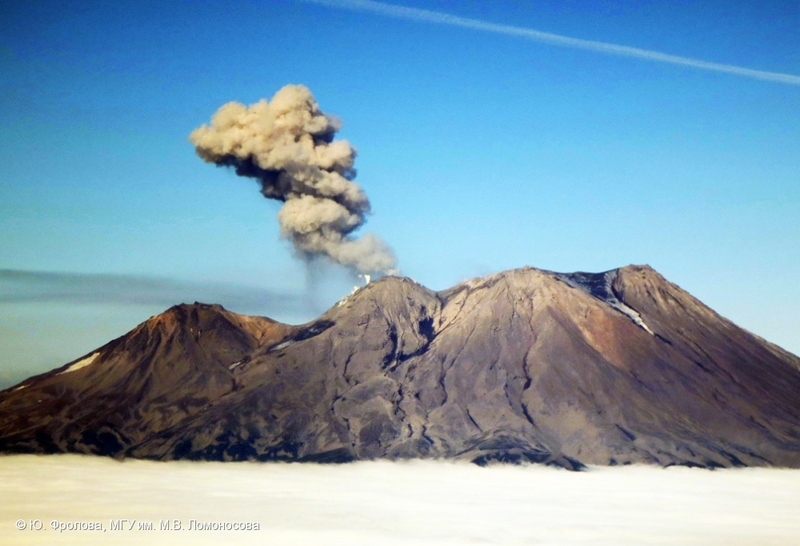 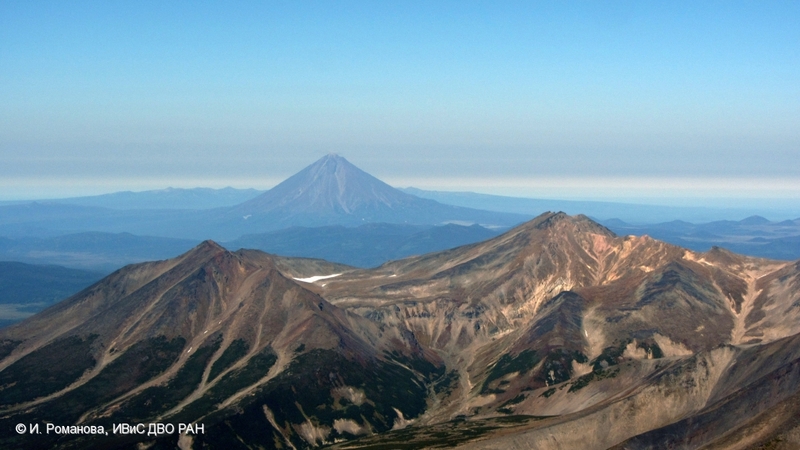 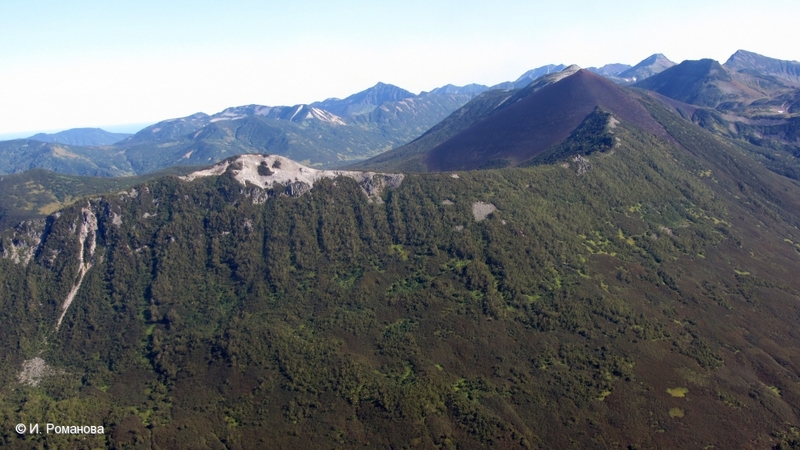 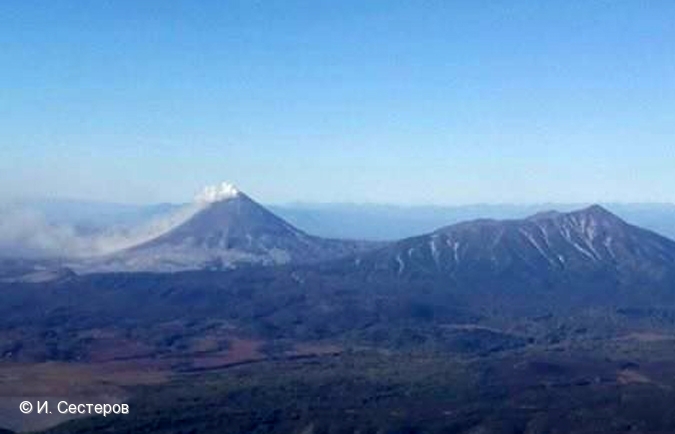 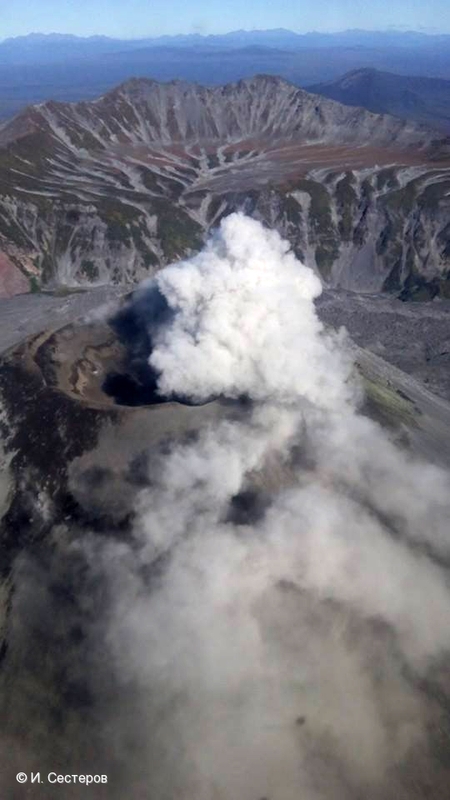 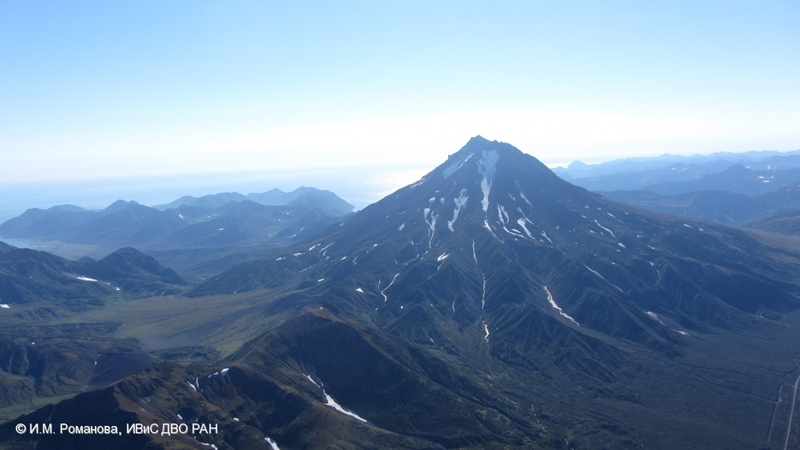 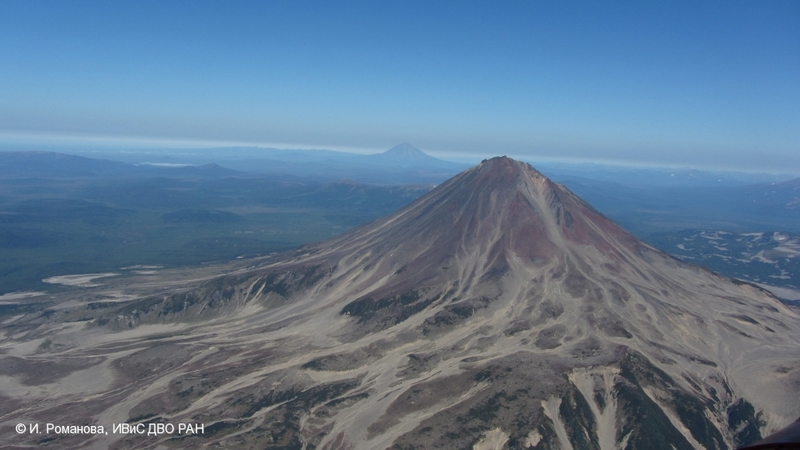 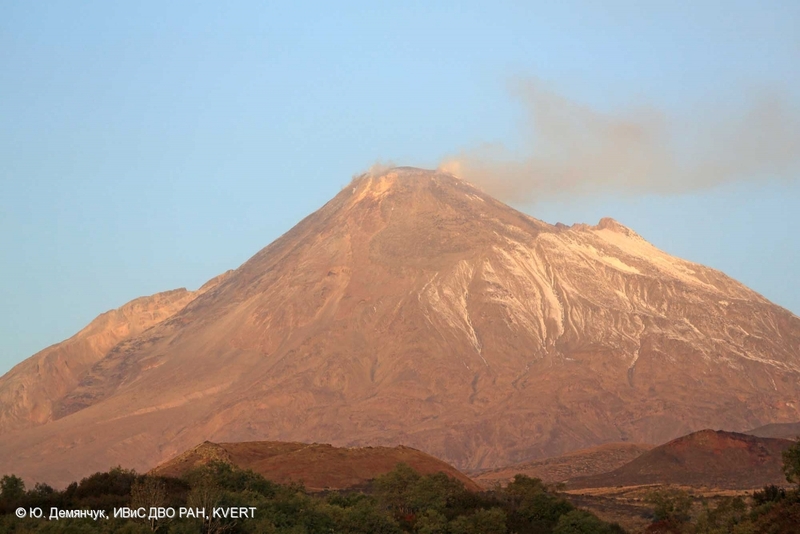 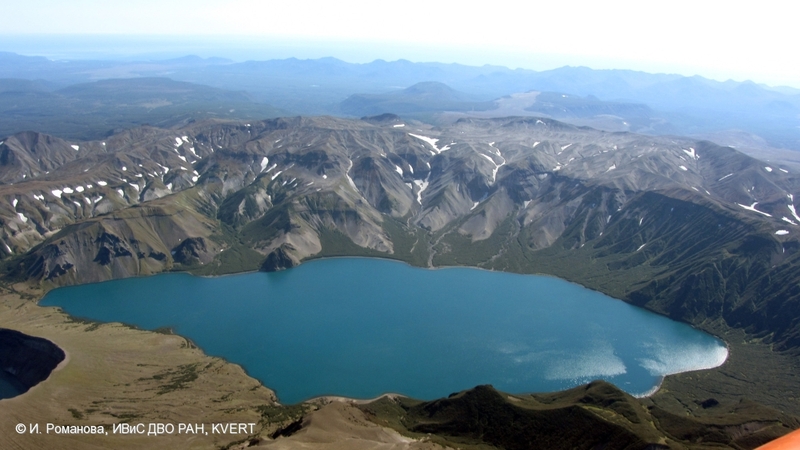 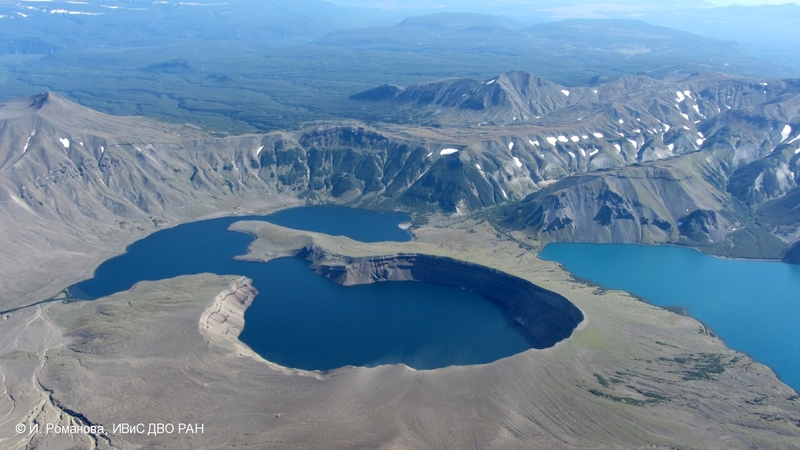 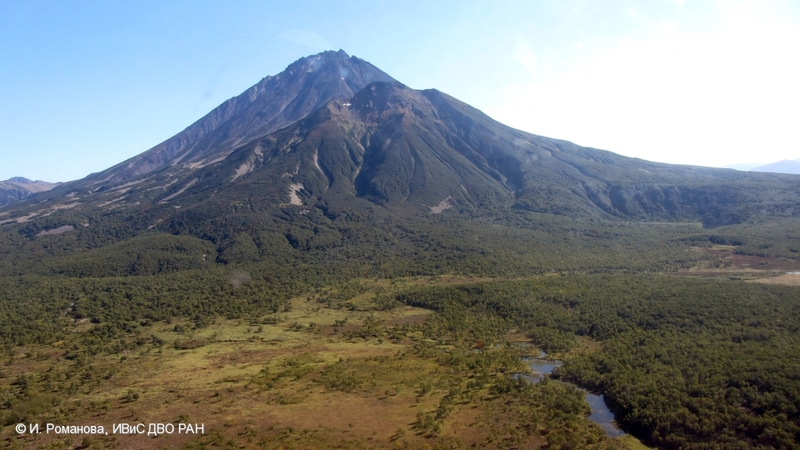 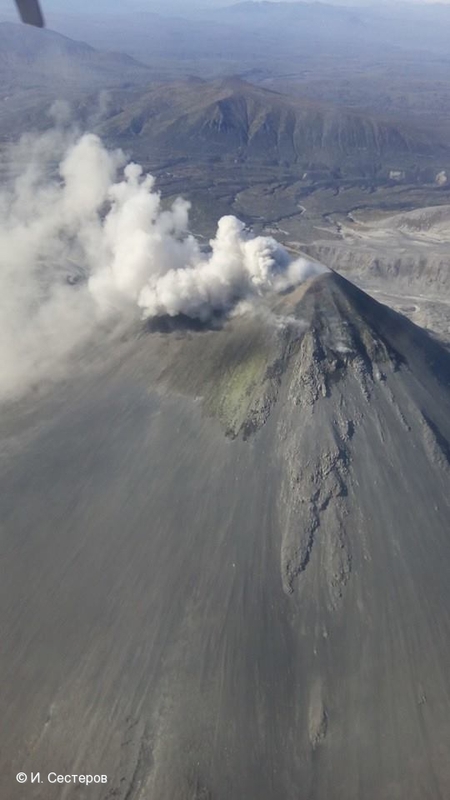 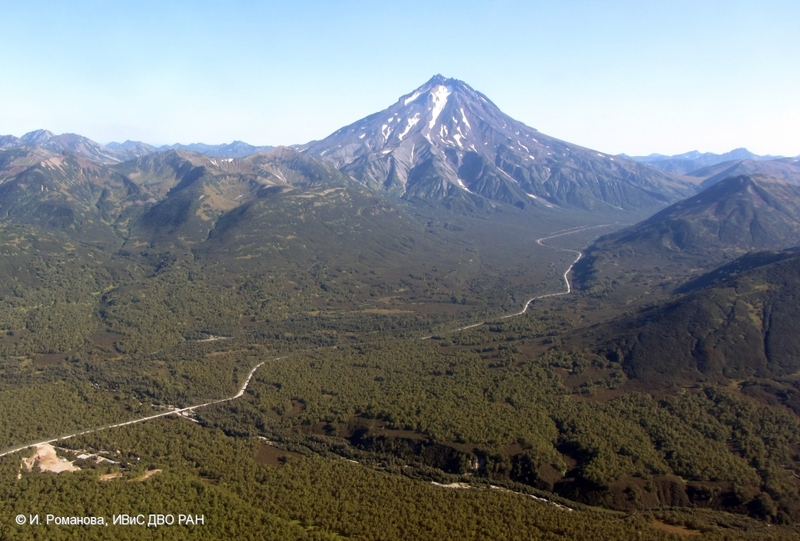 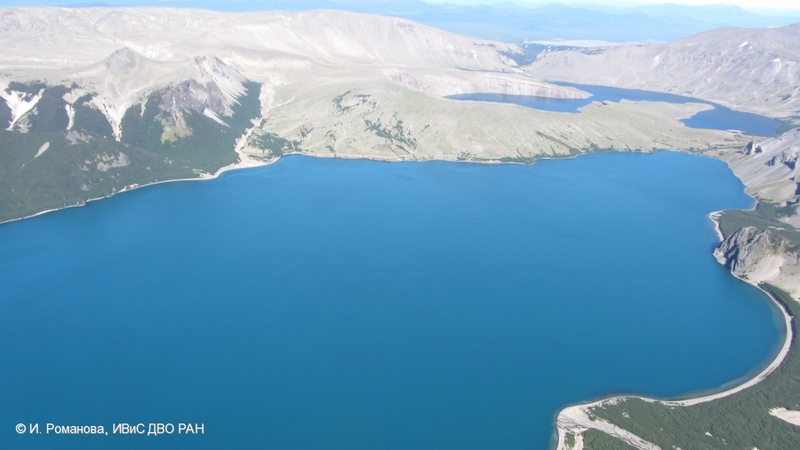 Moderate explosive activity of Karymsky volcano on September 11, 2014. 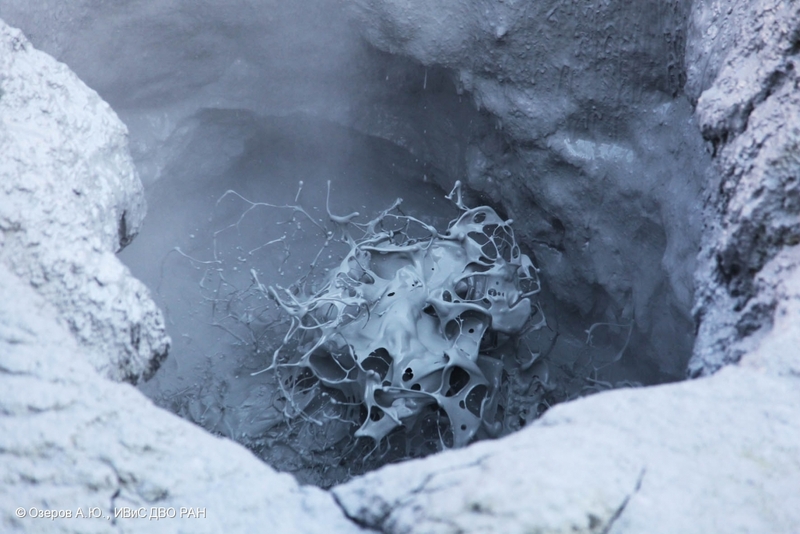 Ash plumes from the active cone of Zhupanovsky volcano on September 01, 2014. 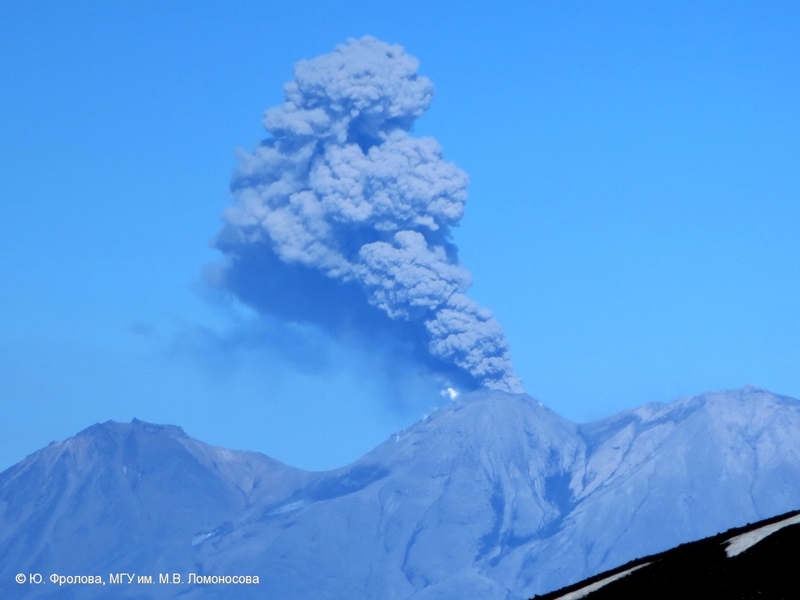 Ash explosion, ash cloud and ash plume of the active cone of Zhupanovsky volcano in the evening on September 01, 2014.